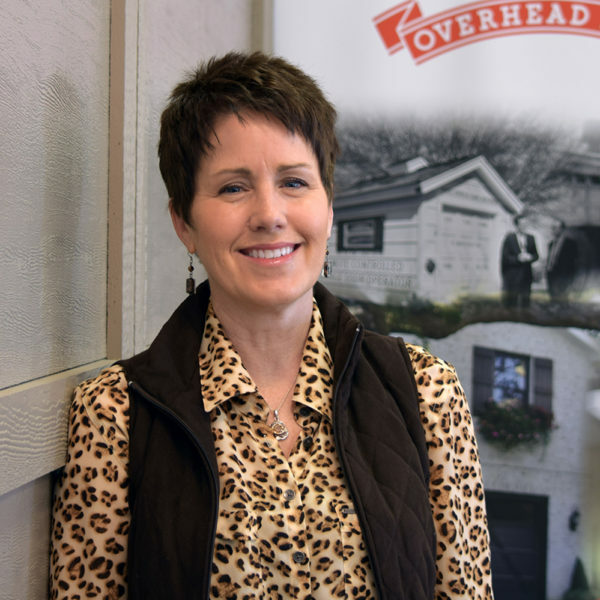 Jo is a second generation owner of Overhead Door Company of Sioux FallsTM. Her father, Don McCleerey, was the company founder in 1967. Jo is part of the national Overhead Door® Corporation Distributor Council. She operates the company along with her husband Rick Turgeon as well as their son Tony Turgeon. What position did you start at? Part time receptionist / typist in 1979 – back when typewriters were still cool.